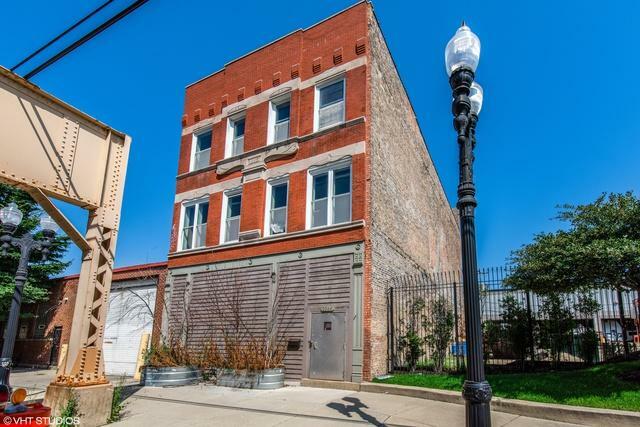 Great Opportunity to Buy and Remodel or Redevelop this All Brick Commercial Building in the Red-Hot Near West Side of Chicago! Ideally Located just Blocks from The United Center, Close to the Medical District and the 'Coming Soon' Brand New Green Line Station just Steps Away at Lake and Damen! 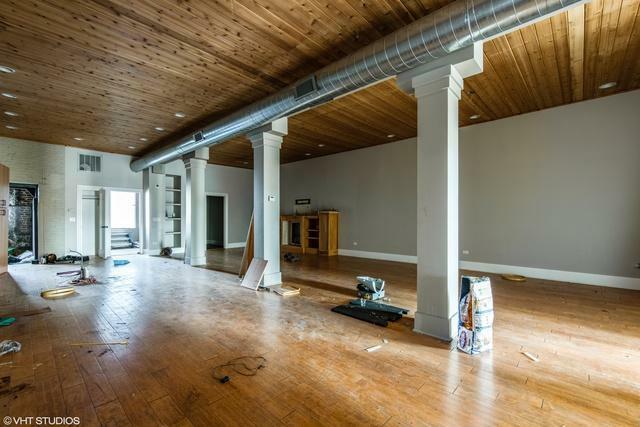 This Loft-Style Building has an Open and Spacious Commercial Space at Street Level with Access to a Huge Basement, Garage and a Freight Elevator between! Two Additional Units Above Previously used as both Residential and Office Space. Middle-Unit with its Own Private Balcony for Nice Outdoor Space. 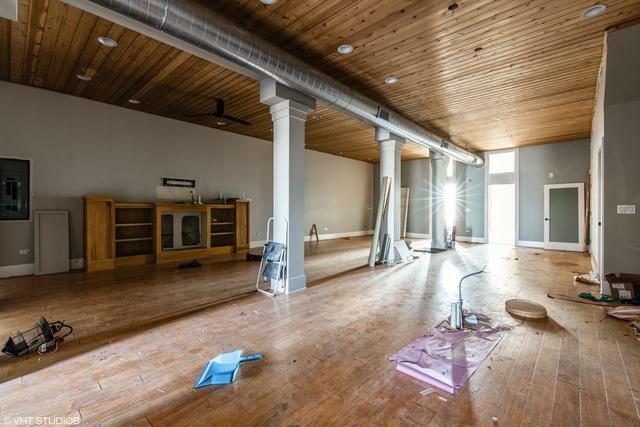 Whole Building has Lots of Space and Tons of Potential! 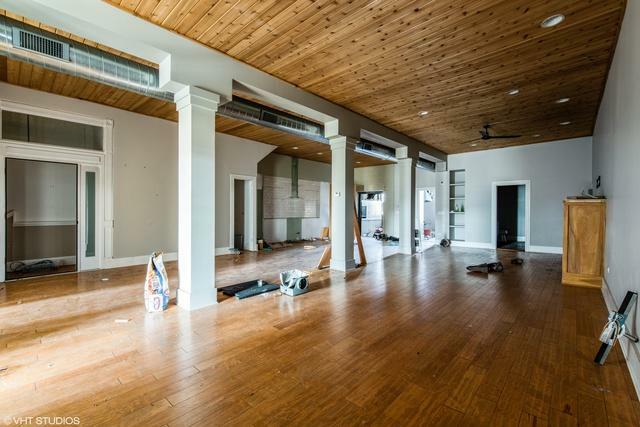 This Property is for Someone Looking for a Blank Canvas with Upside in a Hot Area. Now is the Perfect Time to Buy in this Rapidly Appreciating Location!